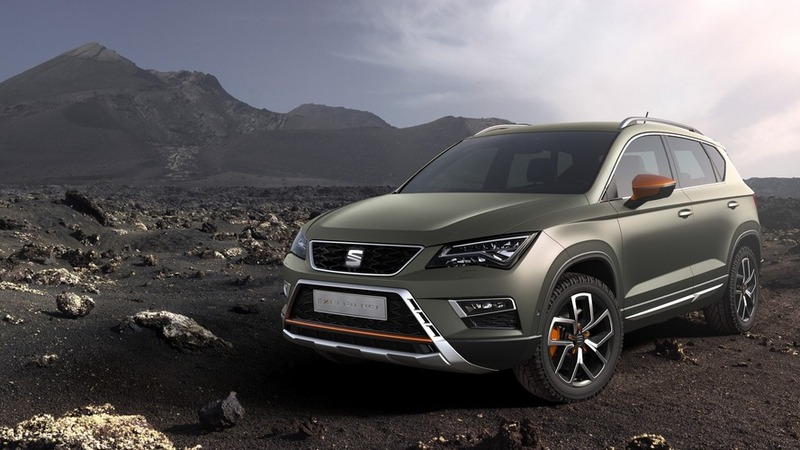 SEAT's first foray into the SUV segment is being shown in France's capital with extra off-road flair. 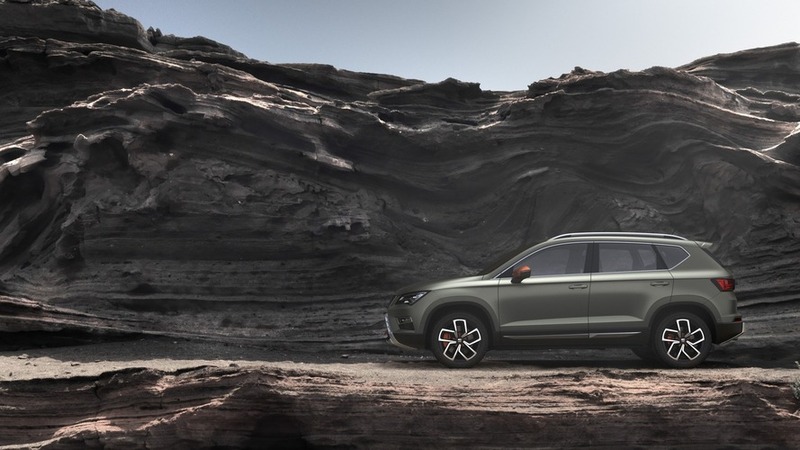 Spain’s VW Tiguan is getting just about the same rugged treatment as the Leon X-Perience, featuring a slightly beefier body with different bumpers, which are now hosting skid plates to provide additional protection whenever tackling bumpy roads. 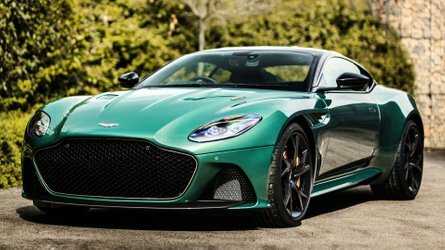 The body is wearing a non-scratch green paint contrasted by the orange side mirror caps and the chromed roof rails, while the black wheel arch mouldings and bespoke 18-inch alloy wheels further set it apart from the regular Ateca. 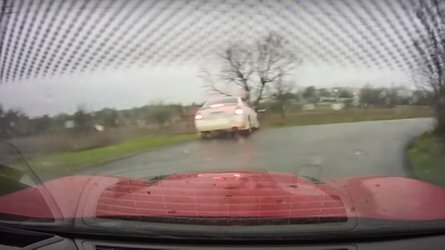 As it’s the case with the aforementioned Leon X-Perience, the SUV comes with a permanent all-wheel-drive system to make it a worthy companion regardless of the type of terrain. 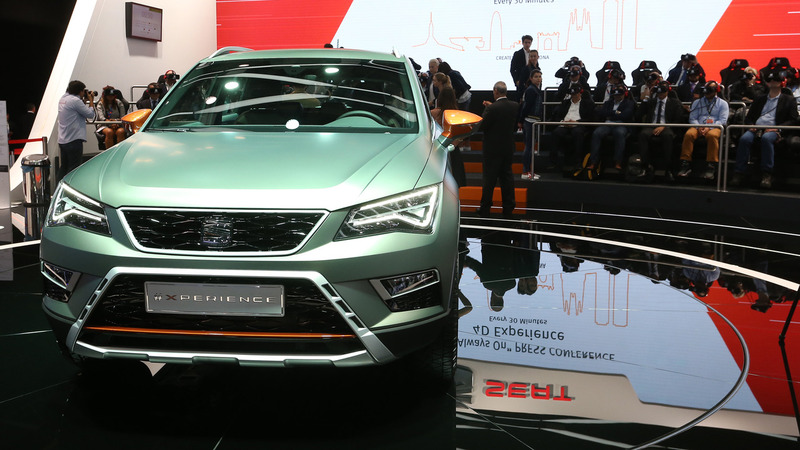 Seat calls the showcar in Paris a concept, but most likely the production version is going to look virtually the same once it will go on sale next year. 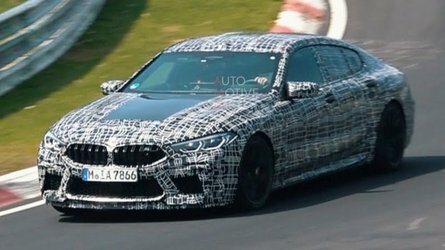 The one we’re seeing in the attached imagery is powered by the Volkswagen Group’s turbodiesel 2.0-liter with 190 horsepower (140 kilowatts) and 400 Newton-meters (295 pound-feet) of torque channeled to both axles via a seven-speed, dual-clutch automatic gearbox. 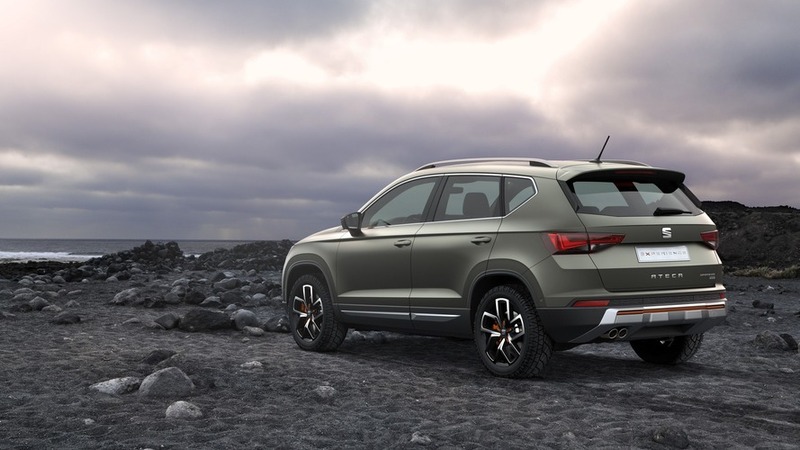 Seat is advertising the Ateca as a competent off-roader and that’s why it has fitted the X-Perience with the upgraded 4Drive traction control settings giving drivers the opportunity to select from two additional profiles: snow and off-road. 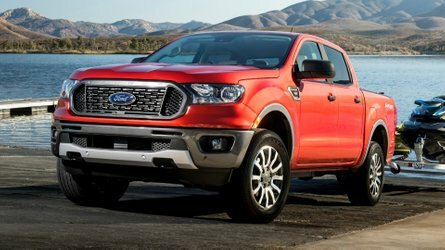 On top of that, the near-production concept has received a hill descent control system, which will take care of braking while driving down a steep hill or on a rough terrain. 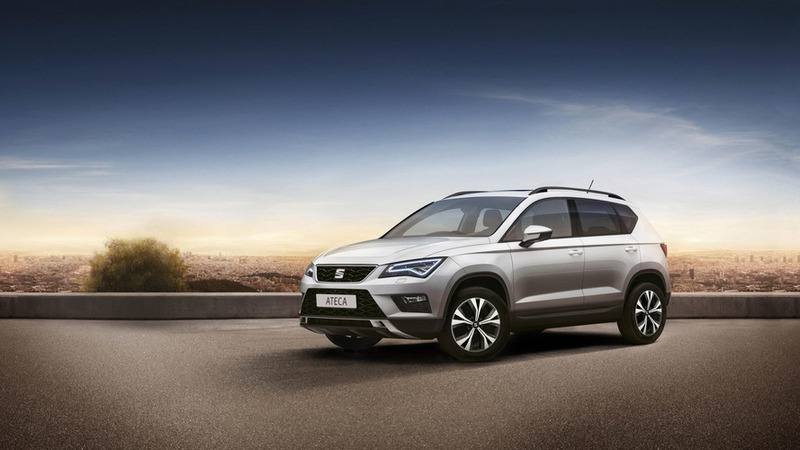 Seat already has more than 21,000 orders for the Ateca, so the very possible launch of the X-Perience in 2017 will further boost the model’s success. For those looking for extra performance, a powered-up Cupra derivative is expected to join the Ateca family by the end of next year and might have the beefy 290-hp 2.0-liter turbo inside the Leon Cupra 290 hot hatchback. 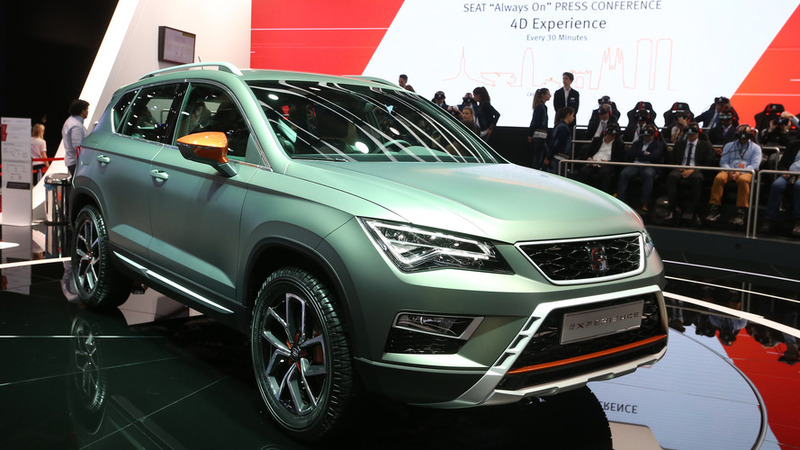 2017 will also be the year when Seat is going to introduce its second high-riding model, a subcompact crossover dubbed “Arona” and based on the next-gen Ibiza supermini.